One day there will be a book about everything. Or rather, one day every thing will have had a book written about it. 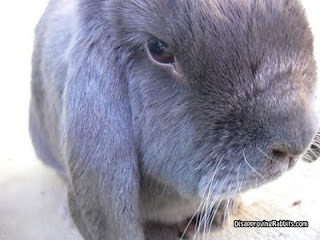 Why not start with annoyed rabbits? 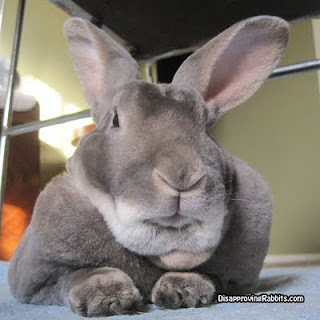 Disapproving Rabbits gives you a new grumpy floppy eared friend every day. Check it out!